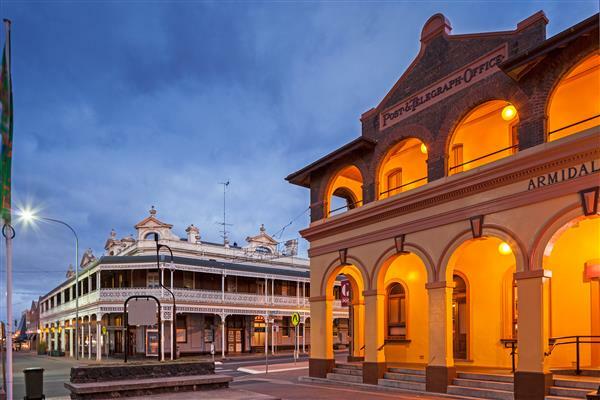 Armidale Plaza is proud to have been invited to participate in this event and are excited to see the results with our beautiful Richardson's Arcade Building being under lights. 2019 has some exciting new things in store! 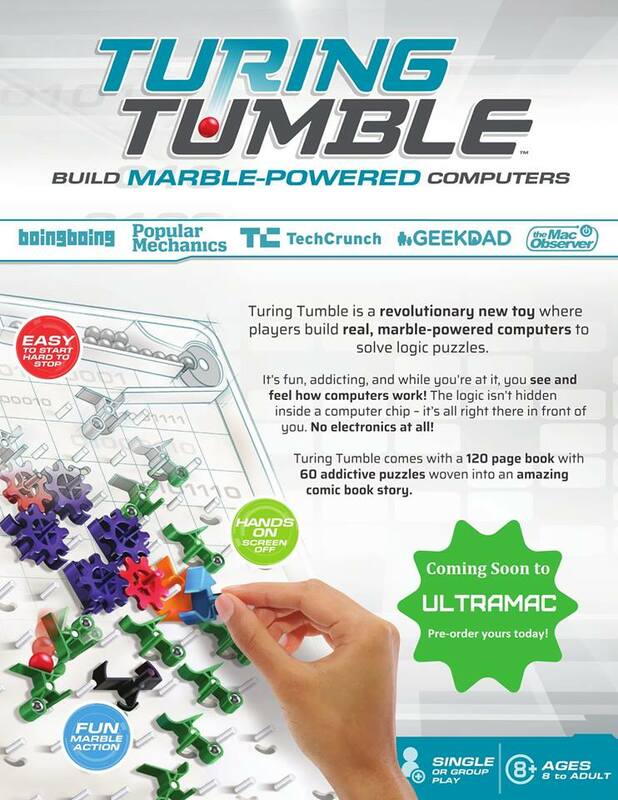 Coming soon we’ll be stocking the Turing Tumble; learn to solve logic puzzles and feel how computers work with this exciting marble-powered puzzle!